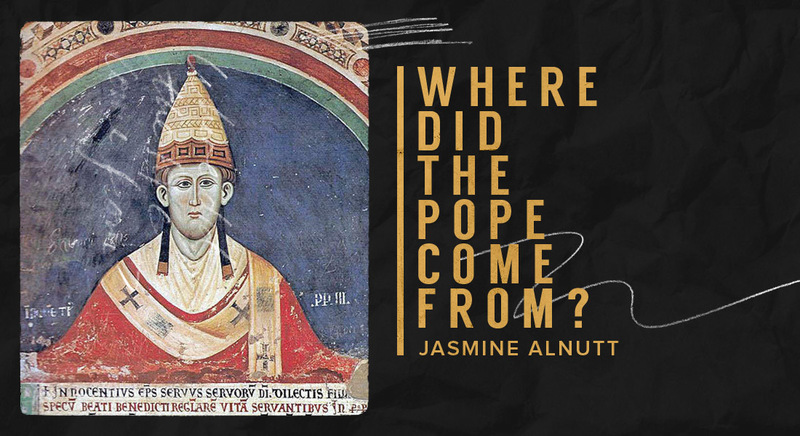 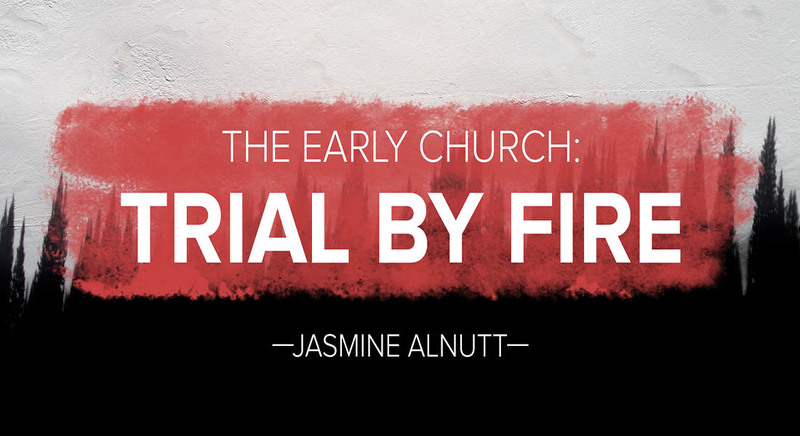 Jasmine Alnutt is from Washington State and graduated from Westmont College in Santa Barbara, CA. 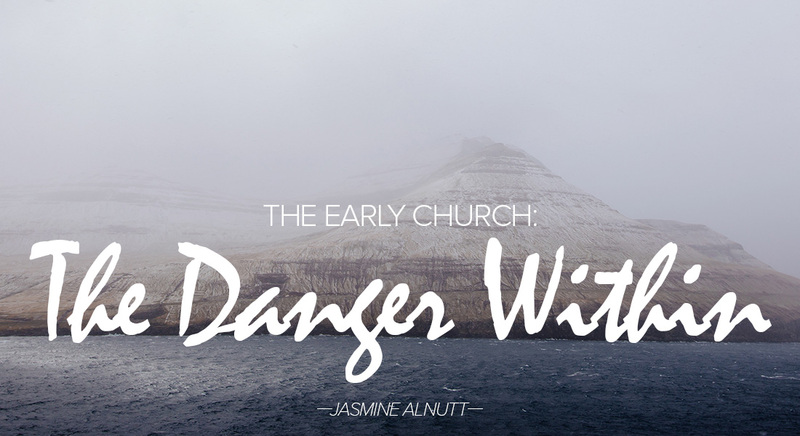 She served as Dean of Women at Calvary Chapel Bible College before serving in London, England, as a missionary. 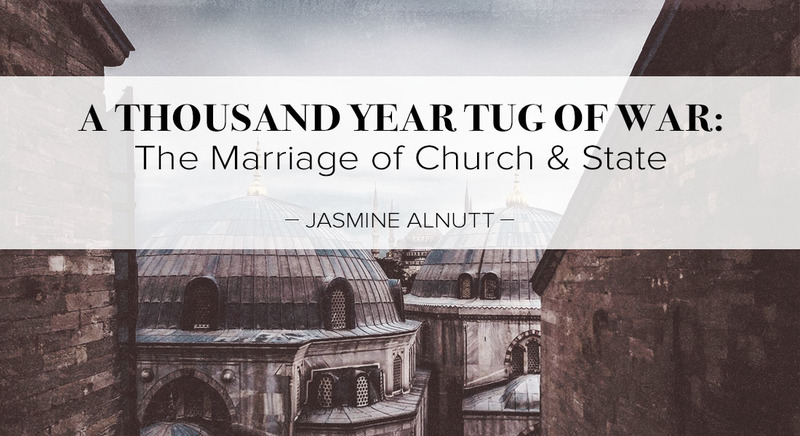 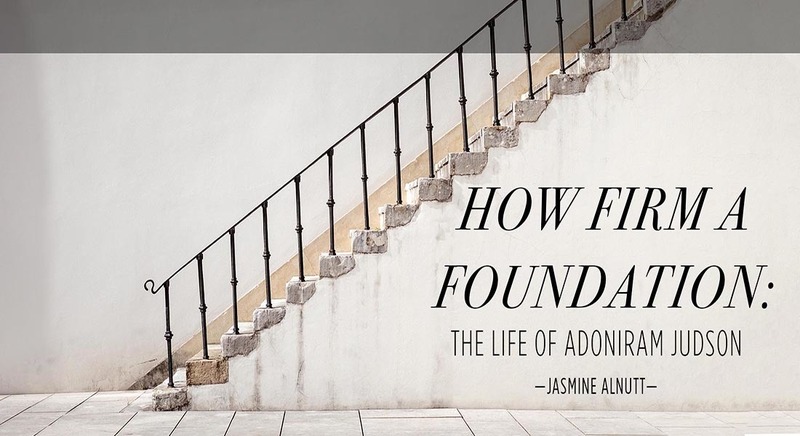 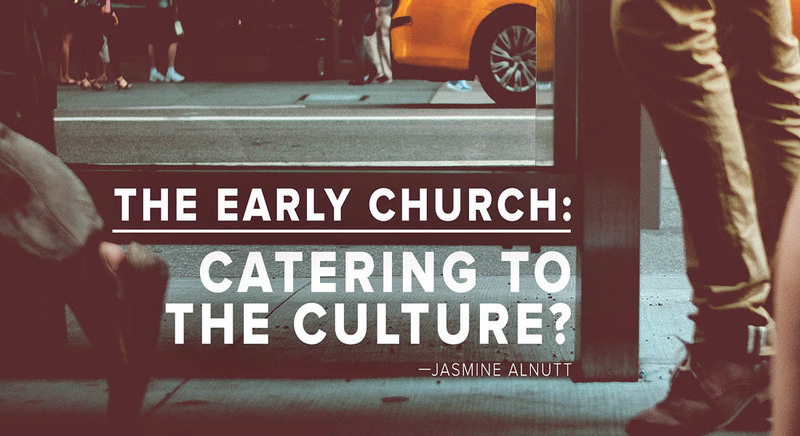 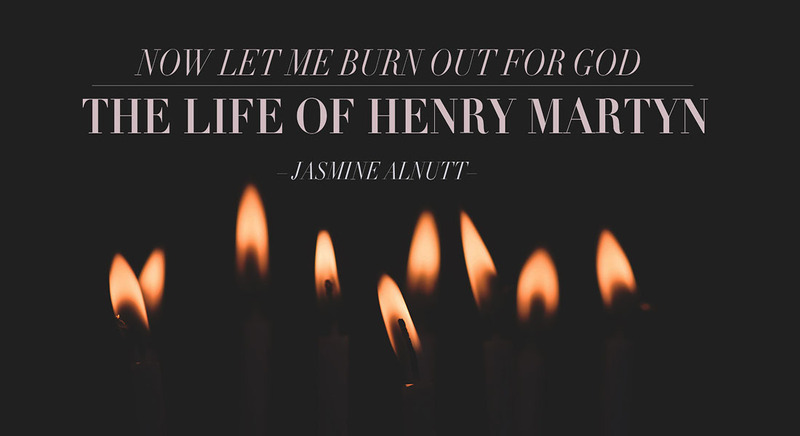 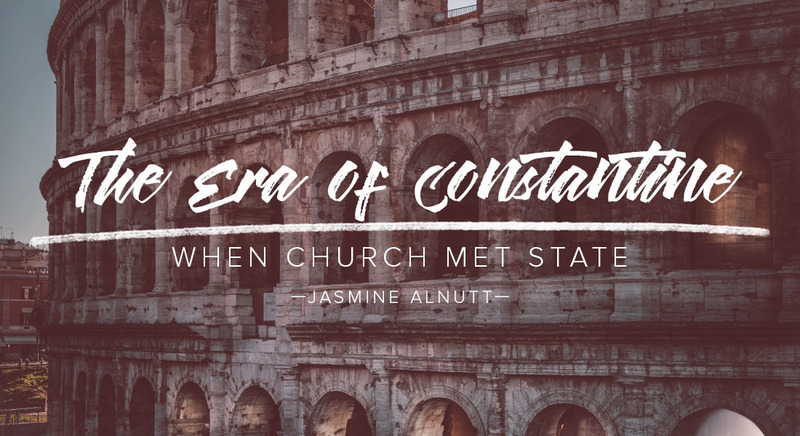 Jasmine currently assists with the women's ministry at Calvary Chapel Costa Mesa and teaches Christian history classes at CCBC Costa Mesa and CCCM School of Worship.